Kawai Japan is extremely proud to announce the NV10, the very first model in the new NOVUS series of hybrid digital pianos. 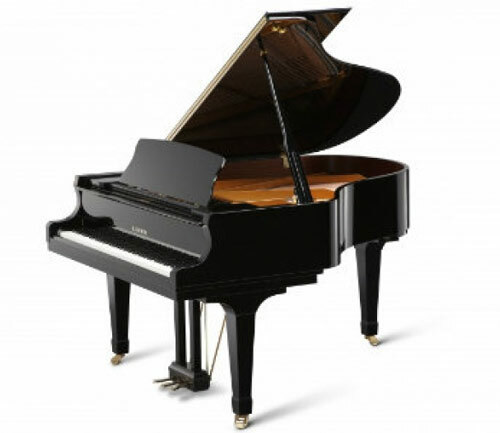 This remarkable instrument combines Kawai’s finest Millennium III acoustic grand piano keyboard action, including a real damper mechanism, with the latest SK-EX Rendering piano sound engine and premium amplification technologies developed in collaboration with audio specialists Onkyo, to deliver the most realistic grand piano playing experience ever accomplished by a digital instrument. The ultra-modern NV10 also features built-in Bluetooth® MIDI and audio connectivity, and a stunning 5″ LCD touchscreen display embedded within the instrument’s left cheekblock. It’s strikingly beautiful ebony polish cabinet gives pianists the impression of playing a premium grand piano, while occupying less floor space than a standard upright.